A pact with the dark side, a mission to move the borders of common sense to an anguished dimension or tormented experiments. Few dare today to give to the word “extreme” a real sharpen shape, taking the darkest Black Metal heritage a meaning to dig deeper into the thoughts and feelings of this challenge to the feeble human nature. 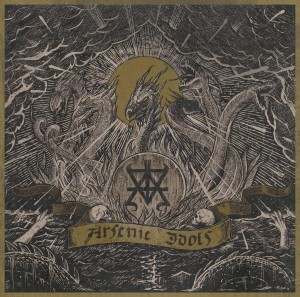 Arsenic Idols features seven anthems of cold venomous black metal art, modern yet raw. 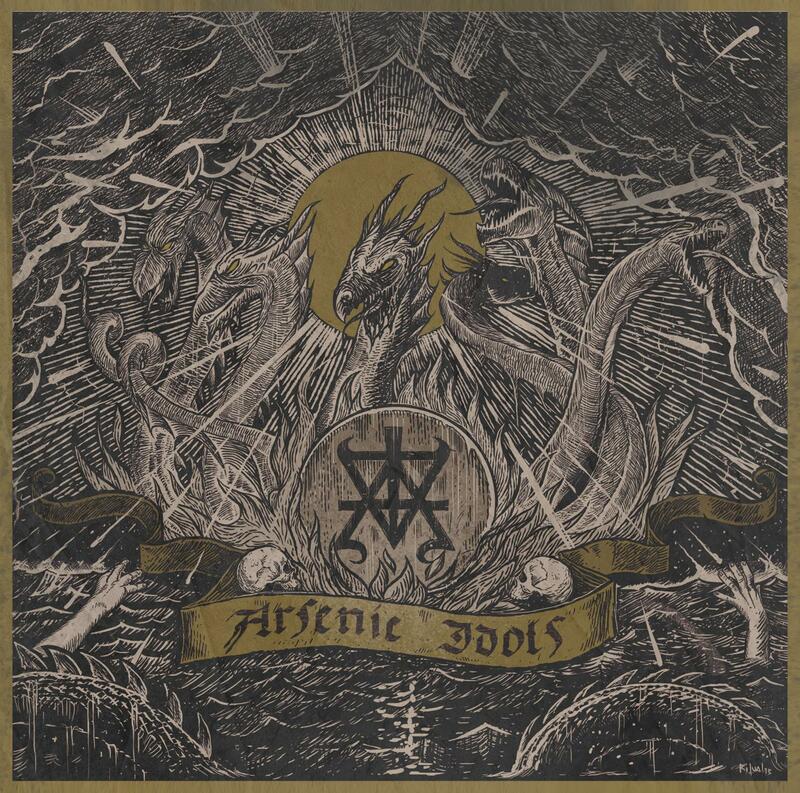 Nothing to do with any plastic pseudo-pro attitude of the second wave of satanic black metal Adamus Exul starts where Deathspell Omega stopped staying within the obscurantist avant-gardist temptation and crossed the Rubicon. Adamus Exul step from the religious black metal orthodoxy and experiment new fields of personal descent to the sinister fields of the dark lord.